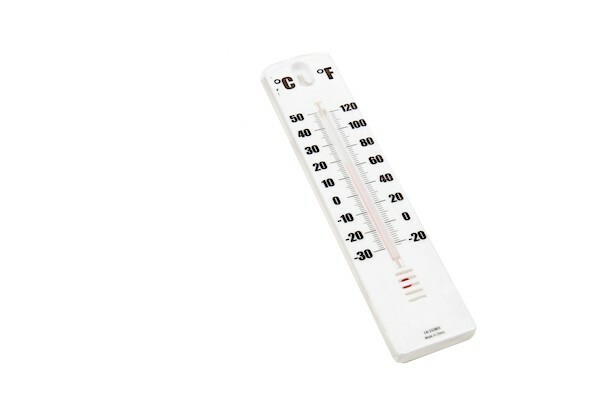 Thermometers suitable for student use. Shows Fahrenheit and Celsius readings. Approximately 7 inches x 0.75 inches. Includes 1 thermometers.